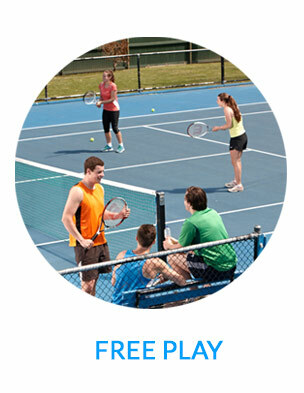 We’ve got free tennis events running all over the country throughout the year. 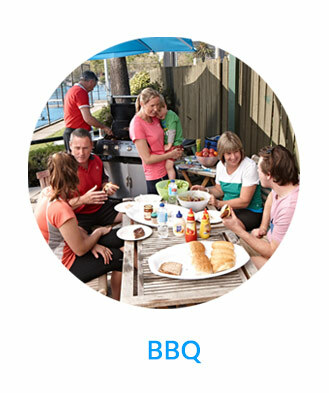 More events are added daily, so you’ll be sure to find an event nearby. 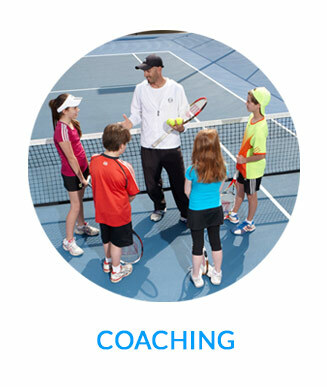 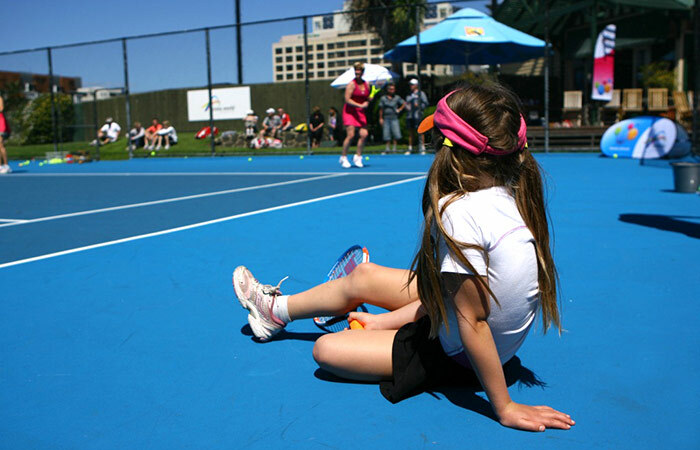 Whether you're picking up a racquet for the first time or you are a regular pro, there will be fun for everyone. 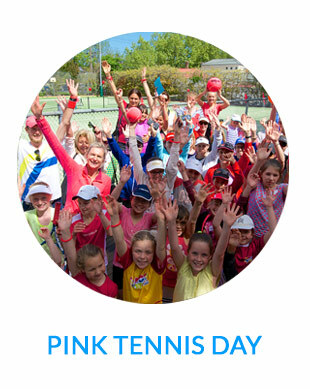 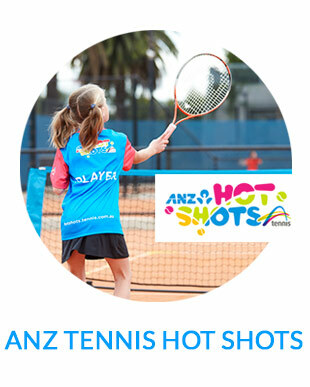 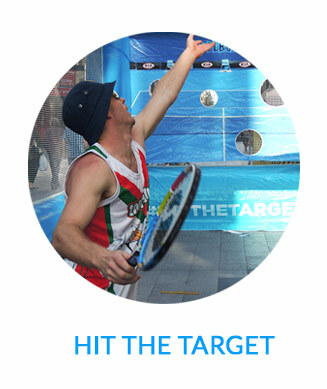 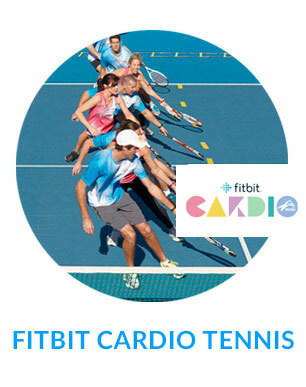 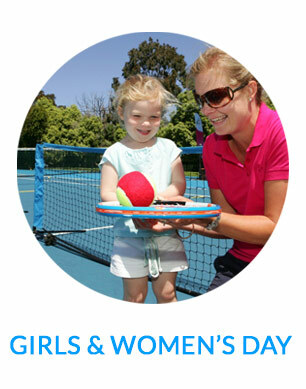 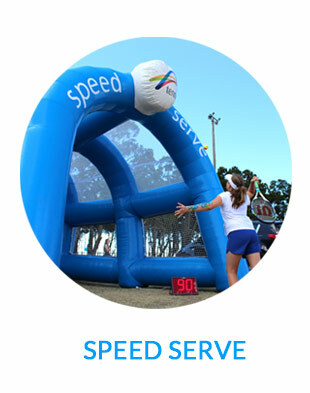 Come down and experience ANZ Tennis Hot Shots, Cardio Tennis or have a go at Speed Serve and Hit the Target.